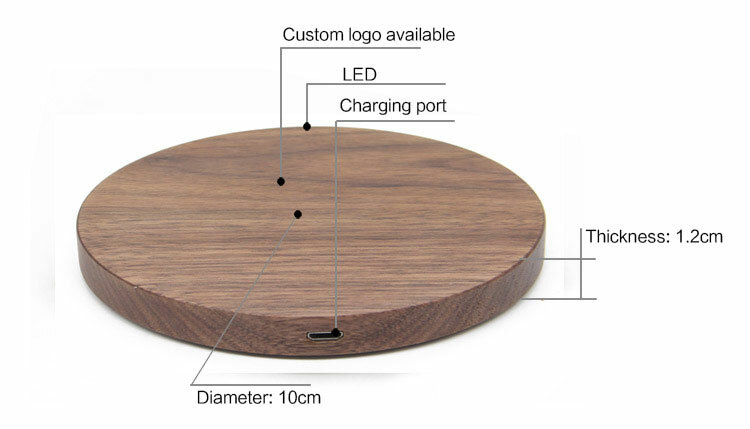 Q:Is Wood Wireless Charger of real wood? 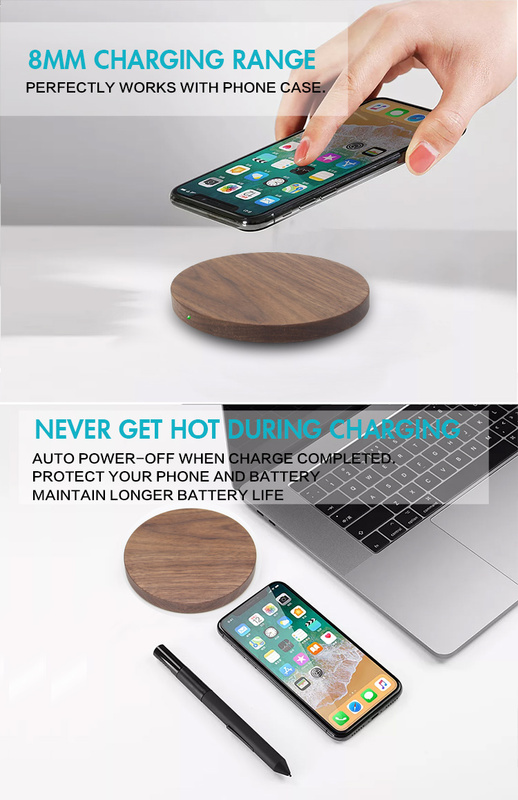 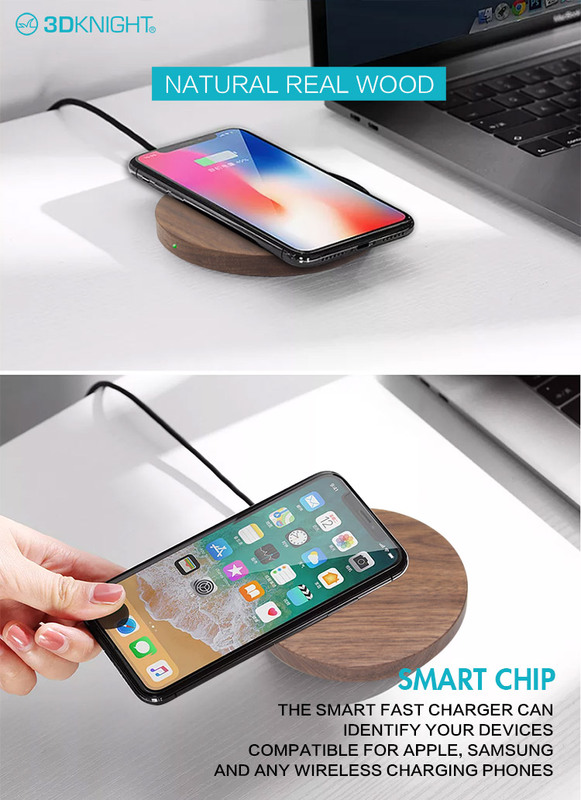 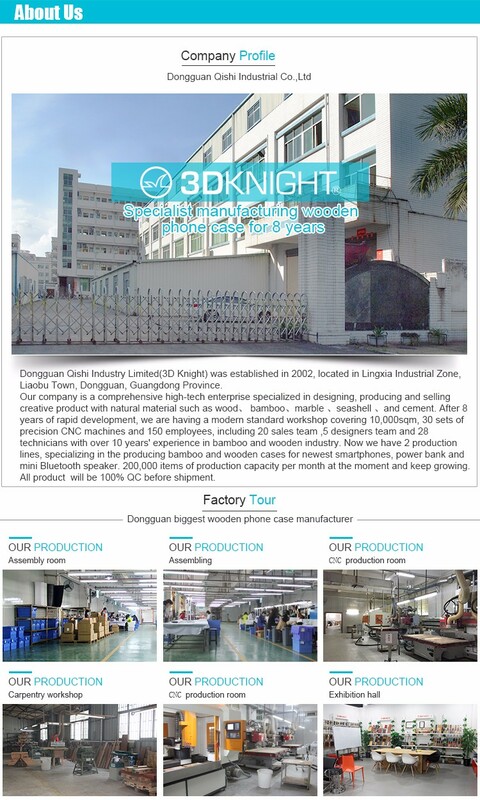 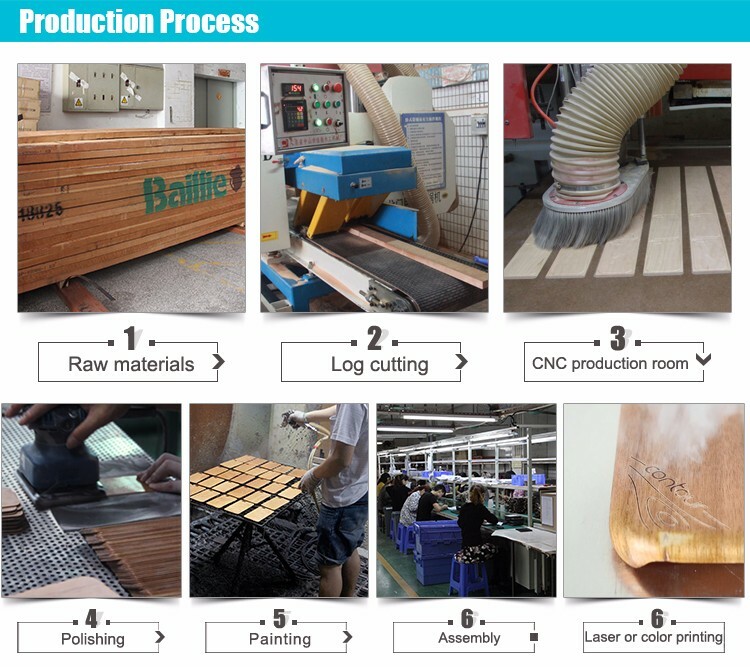 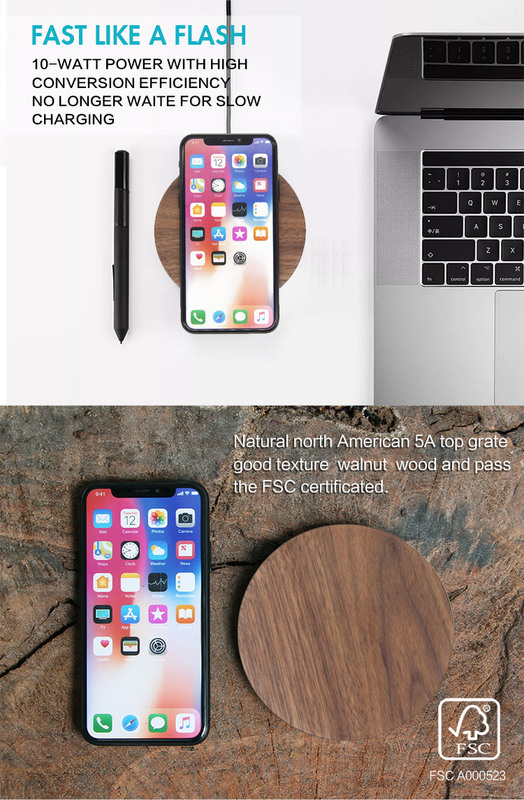 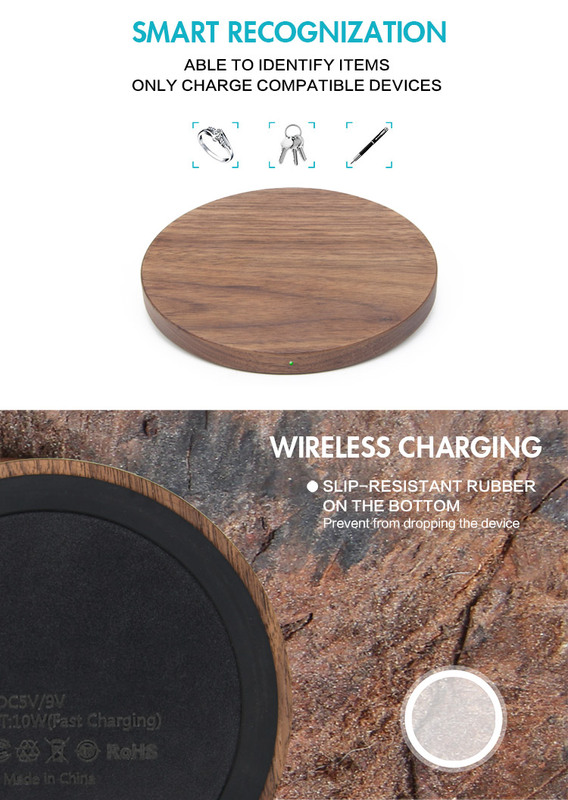 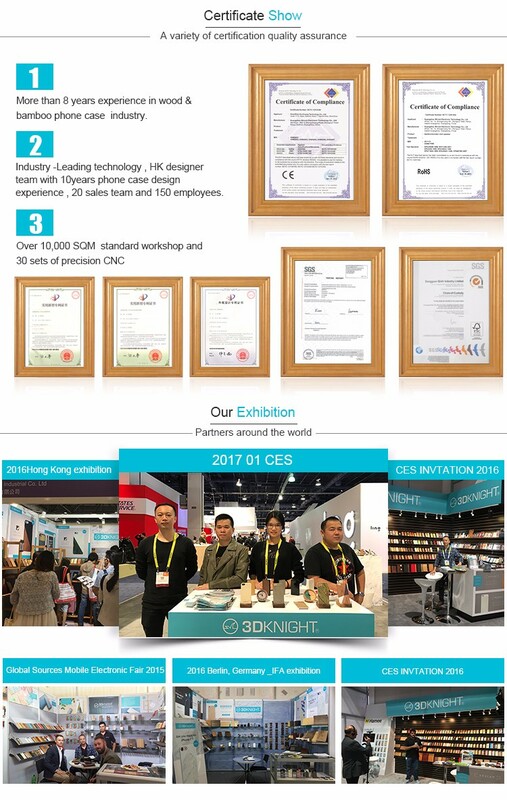 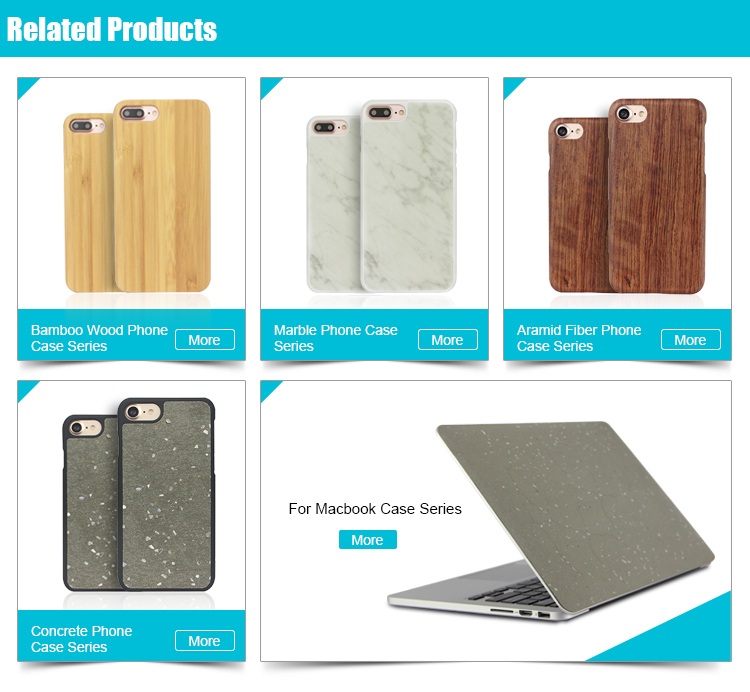 A: Yes,all of 3DKNIGHT Wood Wireless Charger are made of natural real wood?. 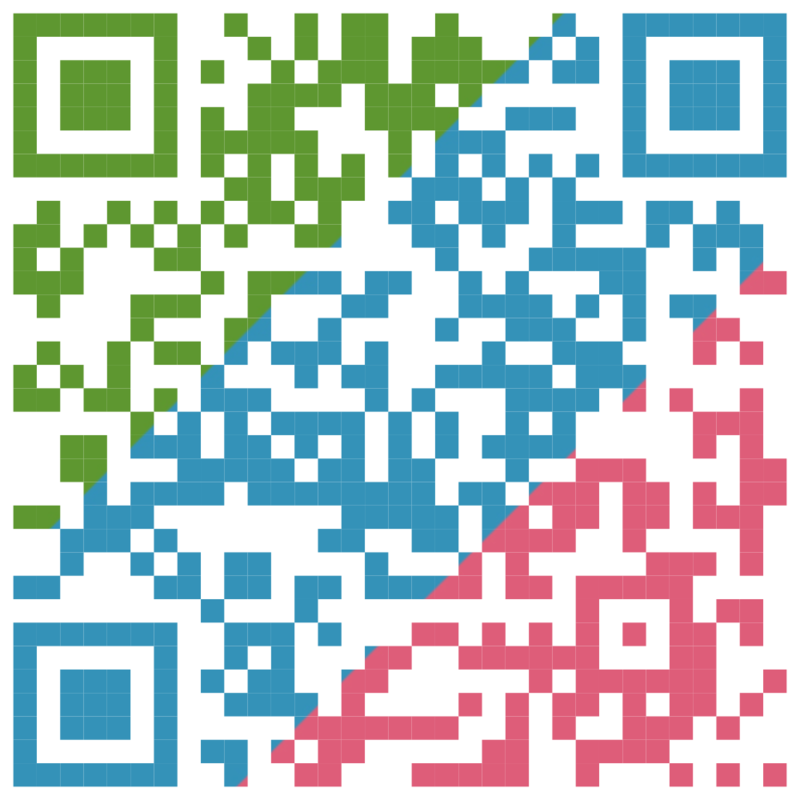 A:Our payment term are T/T Transfer,West Union,Alibaba secure payment,Money gram, Paypal.